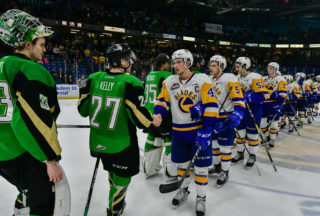 The Blades face elimination for the first time in the 2019 WHL Playoffs as they enter game six trailing the Raiders 3-2 in the best-of-seven Eastern Conference semifinal series. The home team has won each of the previous five games in the series. 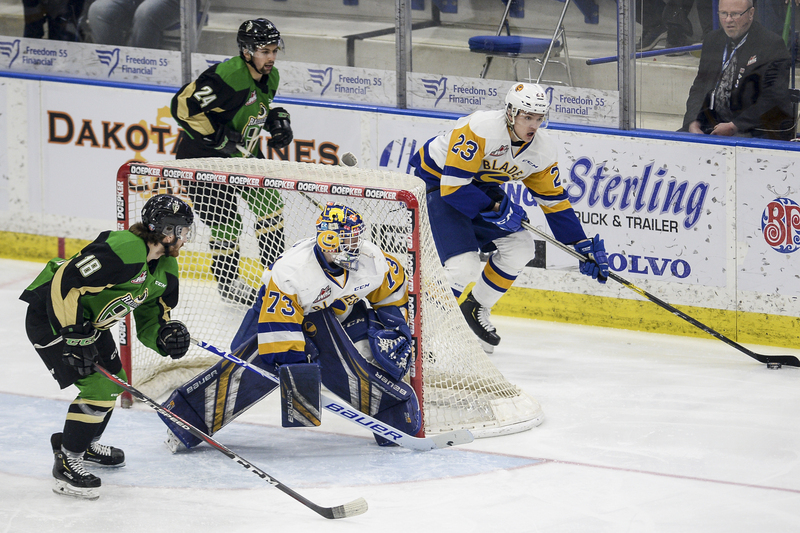 Emil Malysjev (1) scored Saskatoon’s only goal in a 6-1 loss on Friday night in game five in Prince Albert. Nolan Maier made 19 saves on 25 shots in 54 minutes of work. 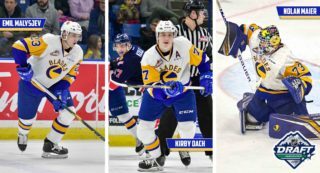 Noah Gregor (3,4) and Dante Hannoun (5,6) each scored twice, Sean Montgomery (6) and Aleksai Protas (3) also tallied for the Raiders, and Ian Scott made 26 saves in goal. 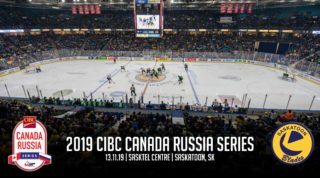 Saskatoon outshot Prince Albert 27-25. 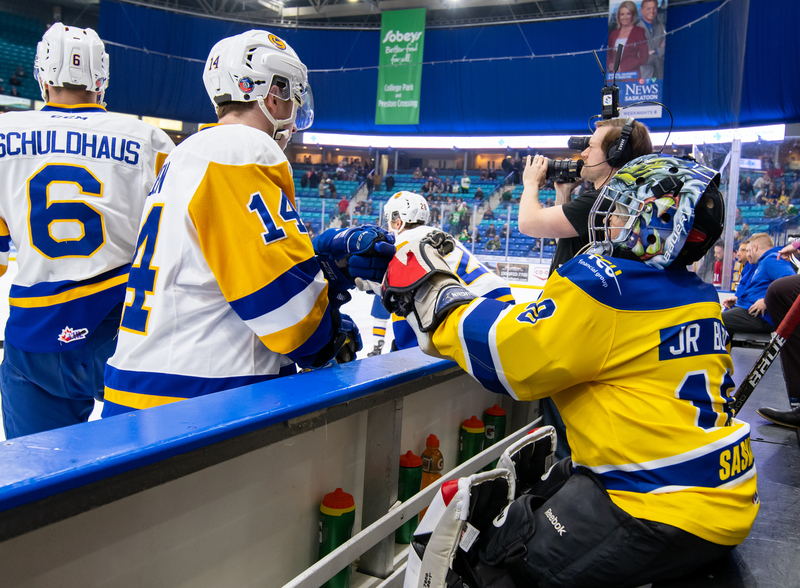 PA has outscored Saskatoon 16-9 in the first five games combined. 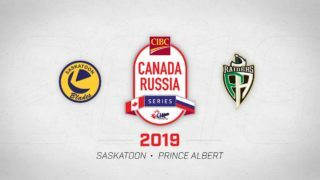 Prince Albert is 4/18 on the power play in the series, Saskatoon is 2/16. 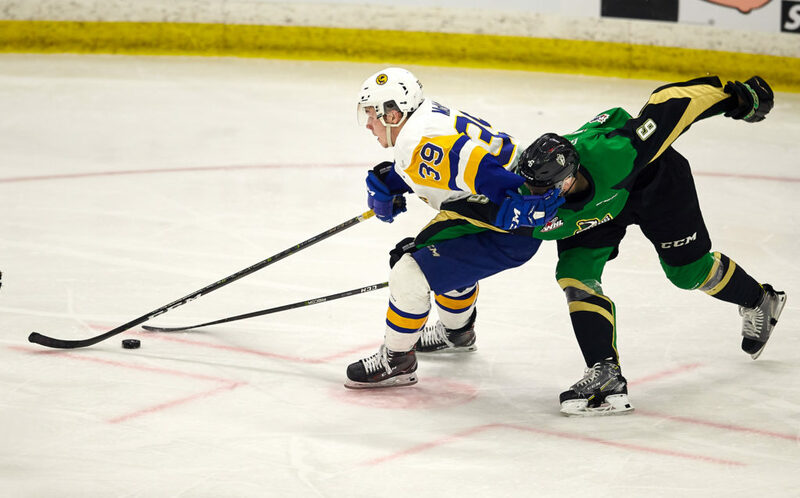 Dawson Davidson—the Blades leading scorer in the regular season—leads Saskatoon’s offense in the series with 5 assists. 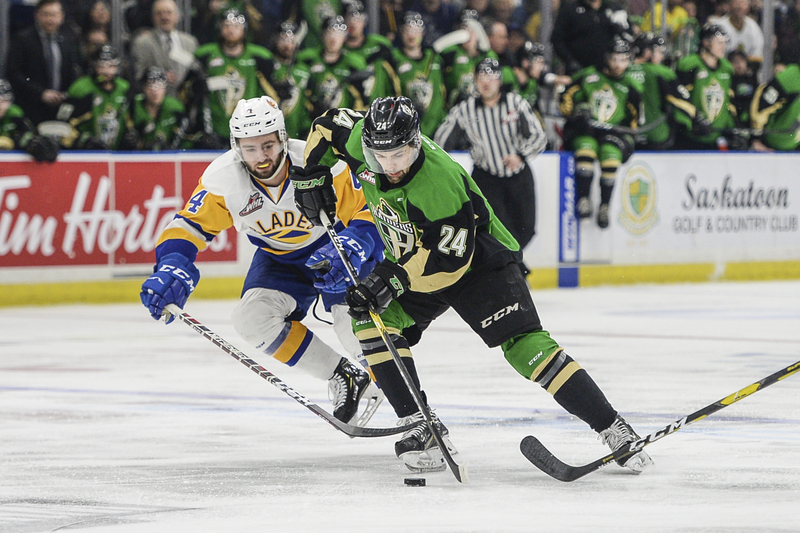 Brett Leason lead the way for Prince Albert with 7 points in the series. 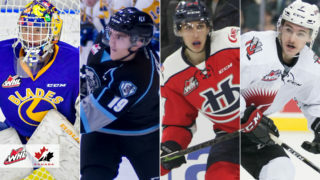 Nolan Maieri s 2-3 in the series with a .908SV% while Ian Scott is 3-2 with a .943SV%.